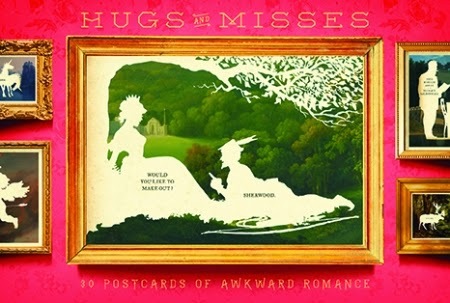 Bookittyblog YA Book Reviews: Stars & Swipes and Hugs & Misses Postcard Books by Wilhelm Staehle GIVEAWAY! 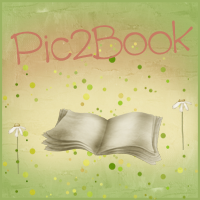 Stars & Swipes and Hugs & Misses Postcard Books by Wilhelm Staehle GIVEAWAY! Here are 30 exquisite postcards from Wilhelm Staehle’s Silhouette Masterpiece Theater (silhouettemasterpiecetheater.com). Each panel in the popular weekly web comic features a painstakingly detailed etching carved from a beautiful painting; the results are gorgeous and very funny. Stars and Swipes offers a hilarious vision of classic Americana, with farcical frontiersmen, prattling presidents, and other all-American oddities. Hey guys! This post isn't exactly a review of a book (I promise I'll post some reviews soon) but more a post about two little postcard books I absolutely LOVE! Inside these books there's hilarious postcards. 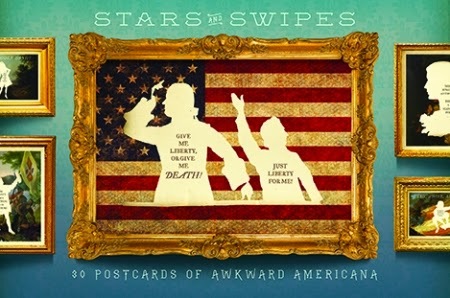 Hugs and Misses is described as "Postcards of Awkward Romance" and Stars and Swipes is described as "Postcards of Awkward Americana". The end results are so very funny and beautiful at the same time! I think these are perfect stocking stuffers! C'mon! 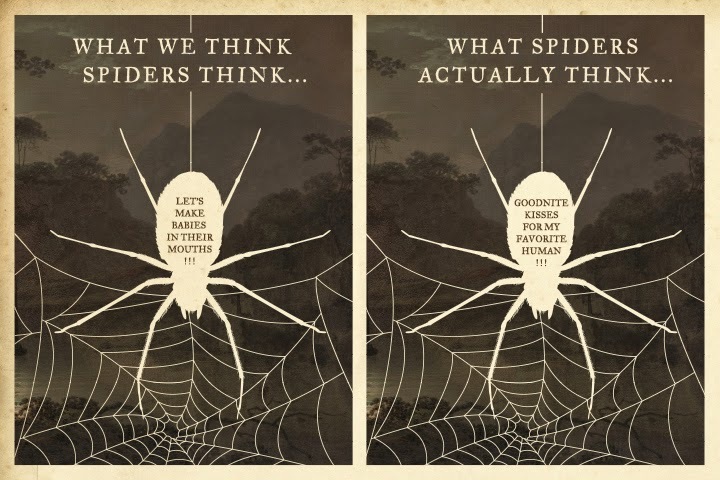 Even if you hate spiders you can't help but love this one! She just wants to love you!!!!! And because I love YOU guys, I want to share some of my postcards with you! 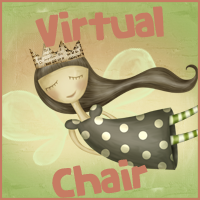 All you have to do is visit Silhouette Masterpiece Theater and tell me which silhouette is your favorite (that's going to be kind of hard because you will love them all!) The first 10 people to send me an email telling me which one was their favorite and their mailing address to bookittyblog@gmail.com will get one postcard in the mail. This is open US and INT'l! Good luck! I will have to check these out, they look gorgeous! These crack me up! I love the Evilest Cookbook one....and 99% of the others!